36 Downer Street, Stonington, CT.| MLS# 170140351 | Eastern Connecticut - Homes for Sale...from Mystic to Moosup & More ! From the Shore to the Country ! 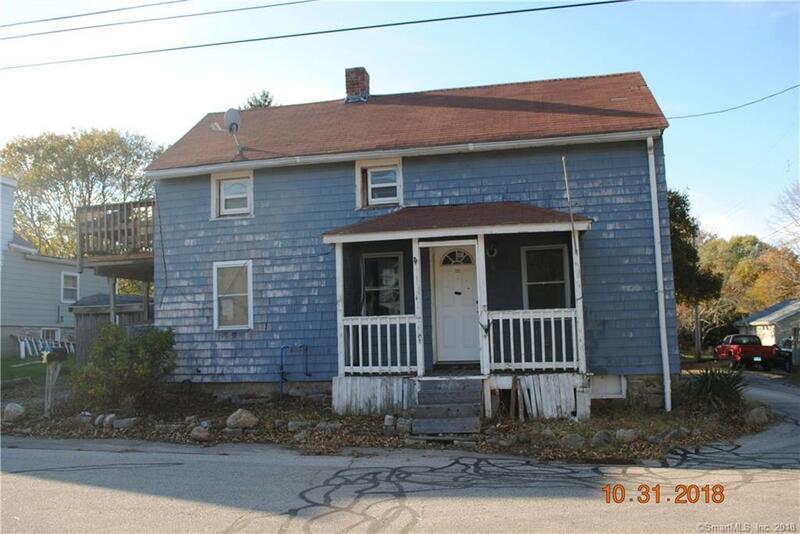 GREAT PAWCATUCK NEIGHBORHOOD LOCATION! Offers: 2 Story Home on Large Corner Level Lot w/Privacy Fencing, Cedar Siding, Balcony Off of Master and Large Deck in The Rear. Investment Opportunity Awaits!